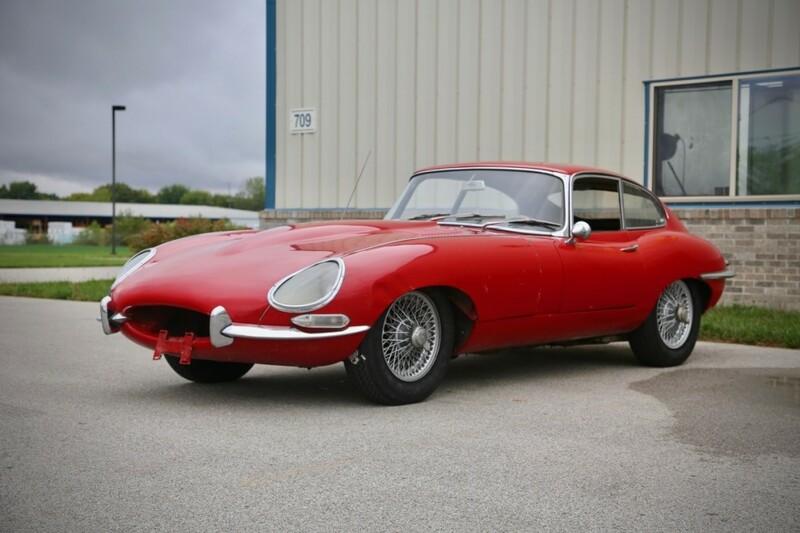 Rescued from it’s barn find state the Jaguar is now road worth again. 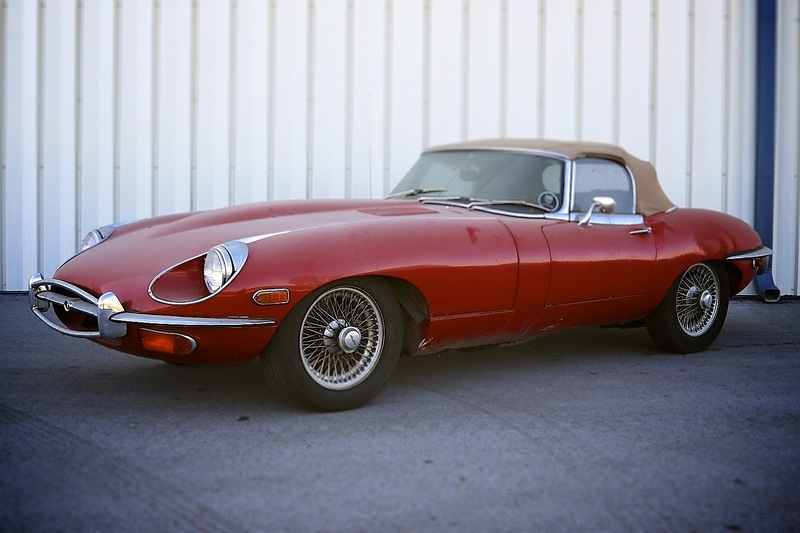 The E-Type was based on Jaguar’s D-Type racing car, which had won the 24 Hours of Le Mans three consecutive years beginning 1955, and employed a racing design with both the body tub and engine bolted directly to the frame. 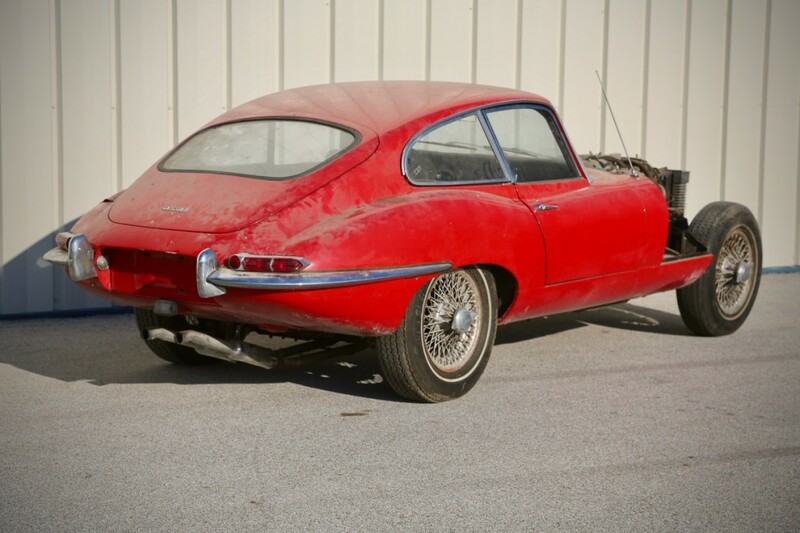 Called the E-Type outside of North America this Jaguar is fresh from the barn after many years of sitting. Unfortunately at one point a repair shop did not know where the bonnet releases were located and decide to use pry bars instead. 175 CD-2 Stromberg Carburetors will usually be finicky especially when your engine has four of them. Although this Jaguar ran pretty good it was leaking fuel, oil and leaving its aroma on the passengers after a drive. 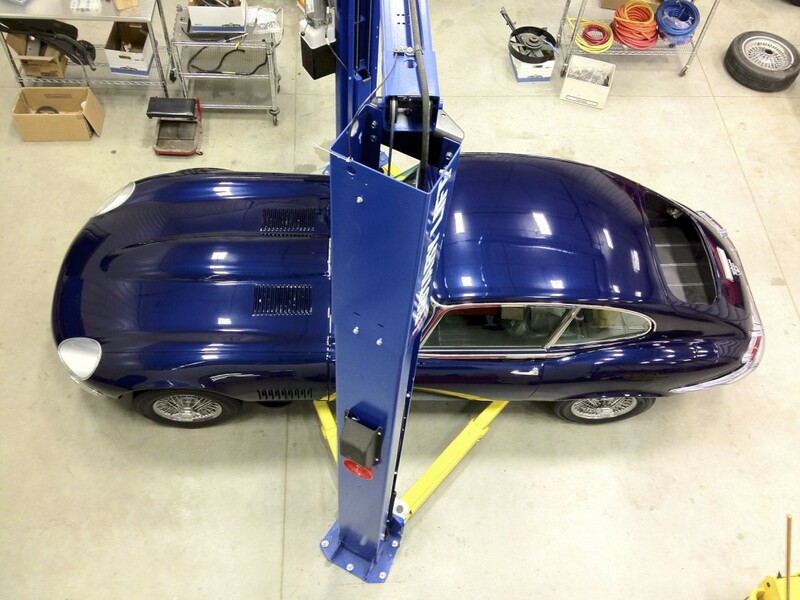 The leaking fuel had stained the jaguars front frame members which needed a repaint and general cleanup. With everything polished, cleaned and rebuilt the passengers can enjoy the smells of the scenery and not of the car. 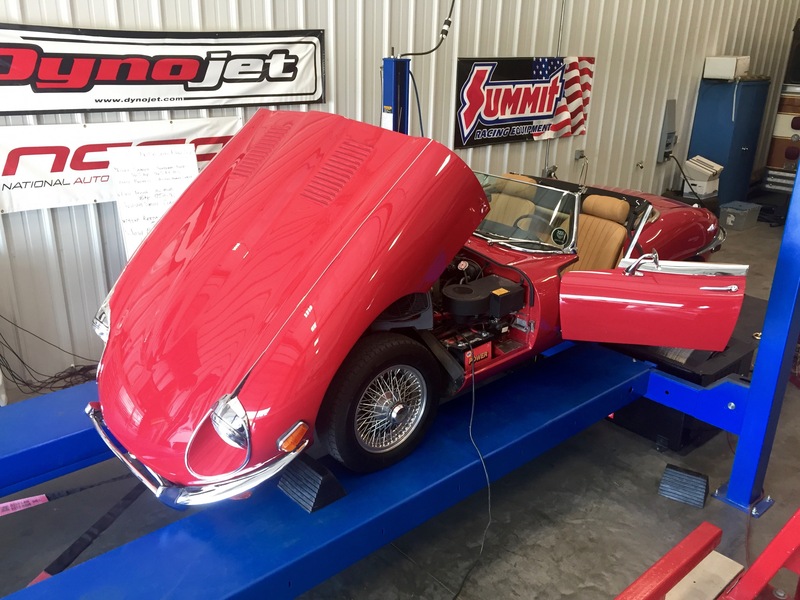 A couple years ago we pulled this 1969 Jaguar XKE out of a shed and after restoration and some time on our DynoJet this car runs like a dream. Before: 1969 Jaguar E-Type Convertible. No covered headlights but the top still goes down. Enzo Ferrari called it “The most beautiful car ever made”.